Available in 750, 500 and 250 ml. 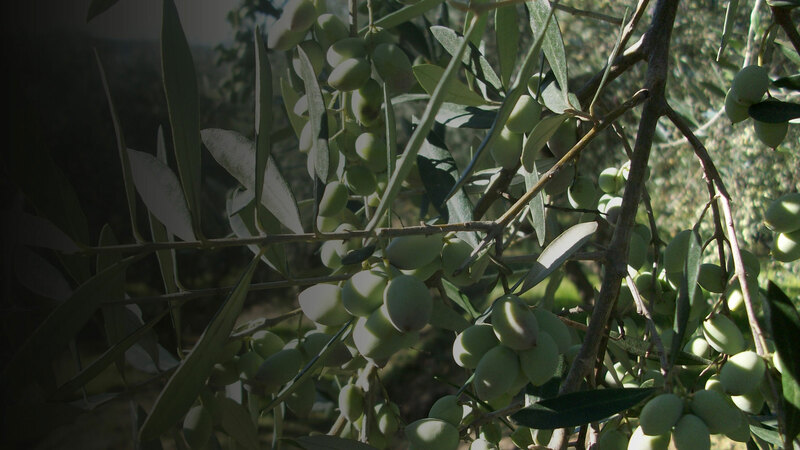 VOURAKIS company is ISO 9001 and ISO 22000 certified. 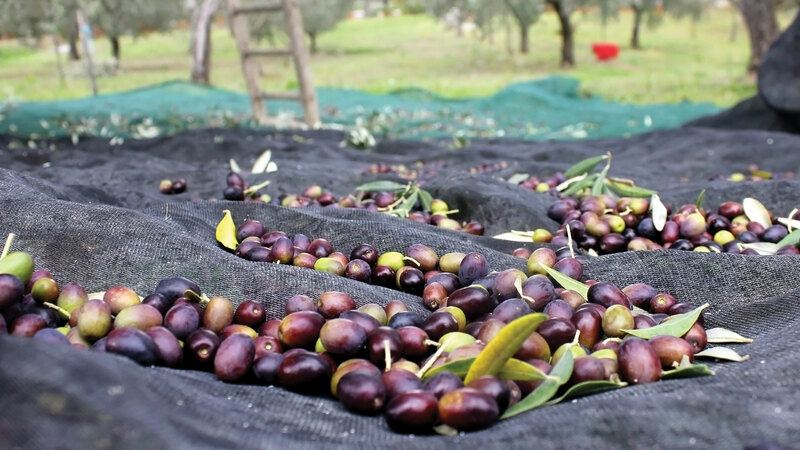 Our main goal is to ensure the quality of our olive oil from the production stage to the moment it reaches your home. This is ensured by constant monitoring and checking during all stages of production and bottling.